The latest flagship from Samsung, the Samsung Galaxy Note 8 already reached the market and several manufacturers have come forward to offer best accessories. 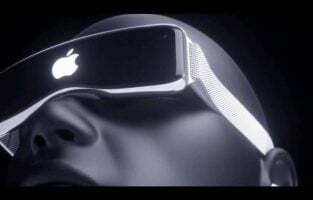 Accessories are a must-have for every smartphone and while some of them are intended to enhance the beauty of the device others aim at making the phone more functional. So, we have listed down here the top best accessories for Galaxy Note 8. Keep reading and pick up the one that fits your needs best. A Case is a must-have for every smartphone to offer the best protection. So, the first accessory we all look for after purchasing an expensive phone is a case. The clear view electroplating mirror leather flip cover is a very good option for that which is made of high-quality PC and PU leather so that you can enjoy using it. 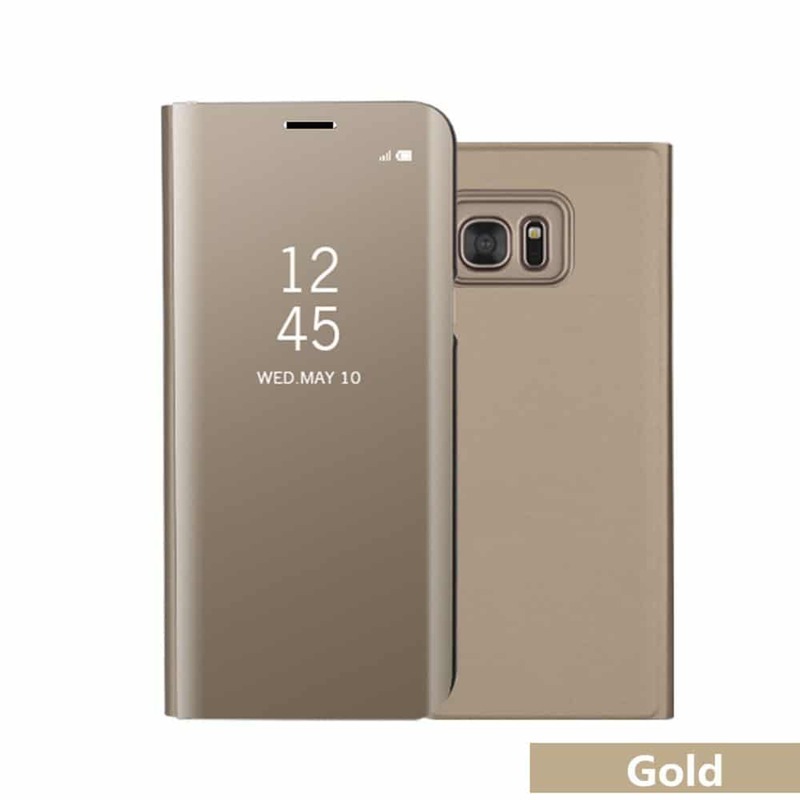 Whether you are looking for a classy, unique and gorgeous cover for the new Galaxy Note, this one is just perfect for everything. It has the precise cut-out to offer easy accessibility. The display window is crystal clear which allow you to make phone calls and view everything much easier. It is available in several colors. 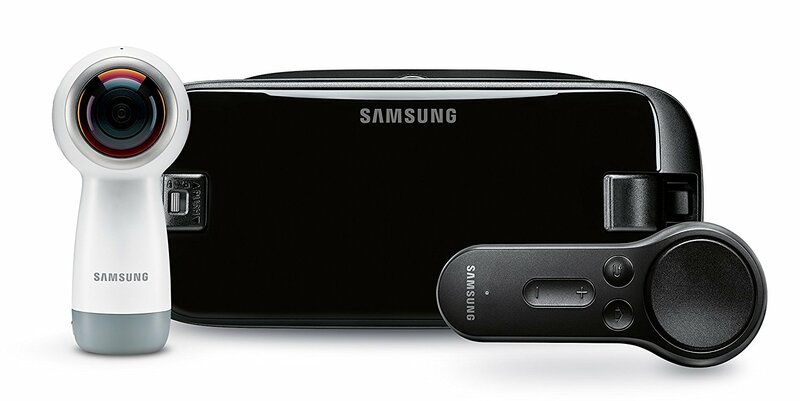 Samsung Dex Station was introduced with Samsung Galaxy S8 and this makes the phone more than a smartphone. You can convert your phone into a desktop computer just by buying a small Dex Station. Then attach the phone to the Dex Station and connect your spared monitor, keyboard, and a mouse with it through Bluetooth or the USB cable. Everything can be done on the big screen hassle free. All the needed stuff such as Youtube, Internet browser, photo editing tools, etc. 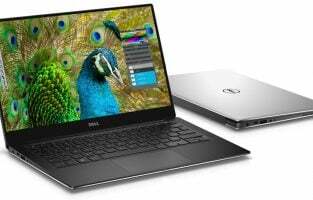 comes pre-loaded to allow you use it as a virtual desktop. This is the era of VR headsets and if you want to get the best out of your device, go for buying Samsung Gear 360 to have the best experience. You can enjoy the real virtual reality experience through it while the 4K VR camera is really amazing. The pre-order of Galaxy Note came with an interesting deal to let users win a Gear VR. However, if you have missed that deal, you can buy Samsung Gear VR now. It is available at Amazon. You will get a Gear VR along with a Samsung Gear 360 camera at a reasonable rate. There are times when we need to charge the phone the speedy way to get things done easily. 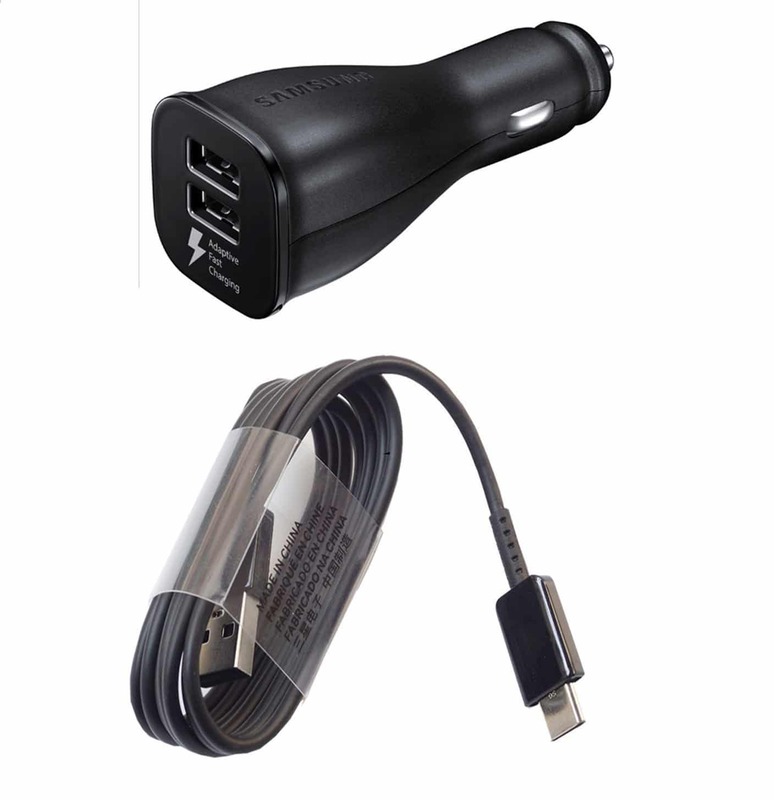 And if you need to charge the phone while driving, this adaptive fast charging vehicle charger is a very good accessory to own. 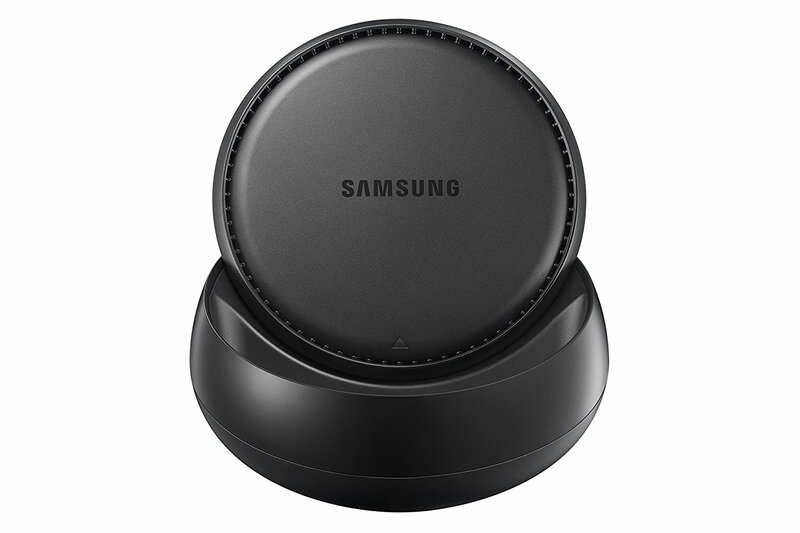 This adaptive fast charger is a Samsung product that comes with 2 USB ports including a Type C cable. It can be placed anywhere such as in a cigarette stand and attach your phone to start charging. It will charge up the phone up to 50% in just 30 minutes. And not only the Galaxy Note 8 – you can use it to charge other smartphones as well. Do you tend to play a lot of games through the day? Do you watch lots of videos? If so, the 3300 mAH battery isn’t enough and you will have to charge your phone often. However, with a very powerful battery bank in, hand this need is fortunately eliminated. 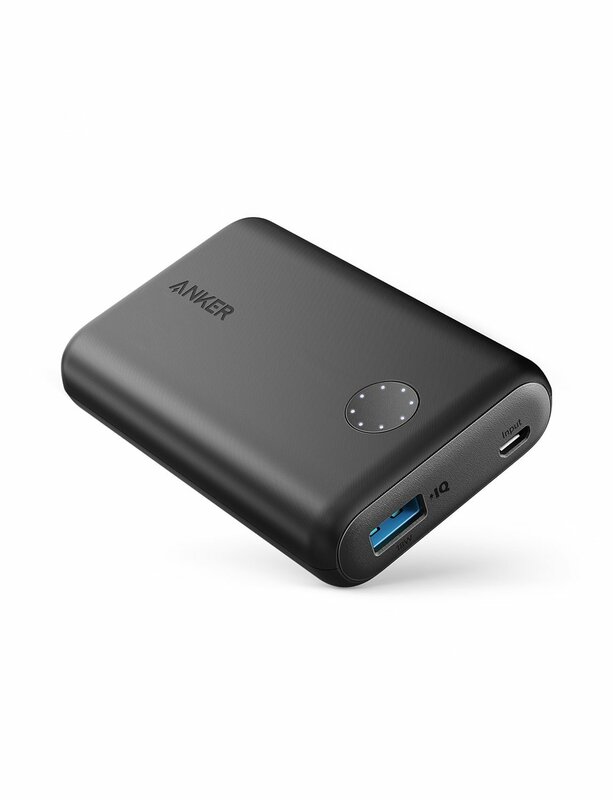 Anker Powercore speed 10000 QC is a very useful powerbank that has the capacity of 10,000 mAH. So, once you charge it, the Galaxy Note can be charged fully three times from it. Also, it comes integrated with the Qualcomm Quick Charge 3.0. 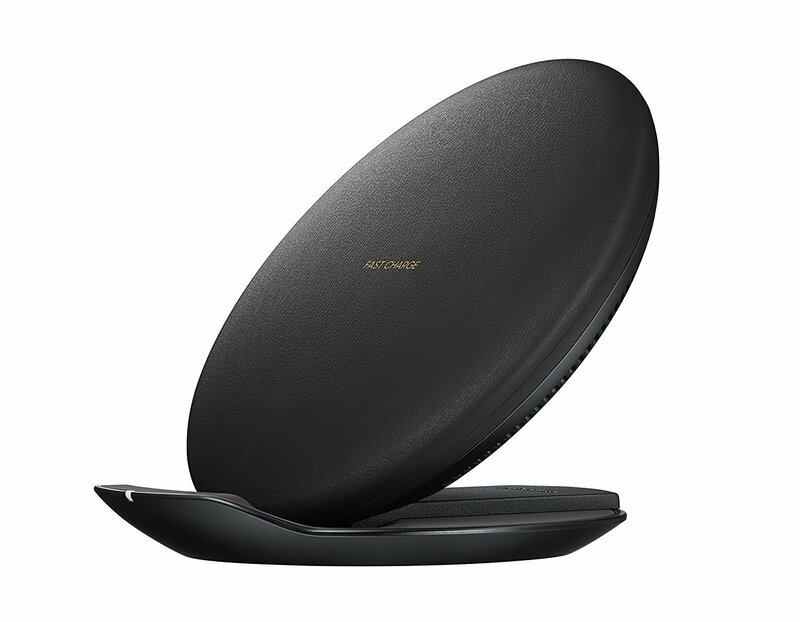 A wireless charging pad is another must-have accessory for your Samsung Galaxy Note 8 that will allow you to use the phone even when you are busy at work. 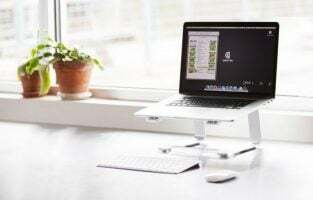 The convertible wireless charging stand is really easy to use. Just place the phone on the stand and it will start charging immediately. 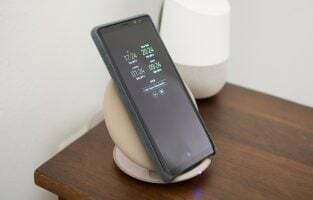 In case you receive any messages, notifications or emails during the charging process, you can read it without taking out the phone from charging pad. It is available at Amazon at a very reasonable rate, so it is really worth buying. 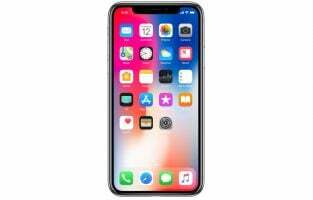 Smartphone are bought to enjoy high quality games, videos, movies while you can use it to store many files, documents and other needed stuff as well. And all these things take up a lot of space. So, if the internal storage of the device isn’t enough for you, a memory card can always act as the life saver. 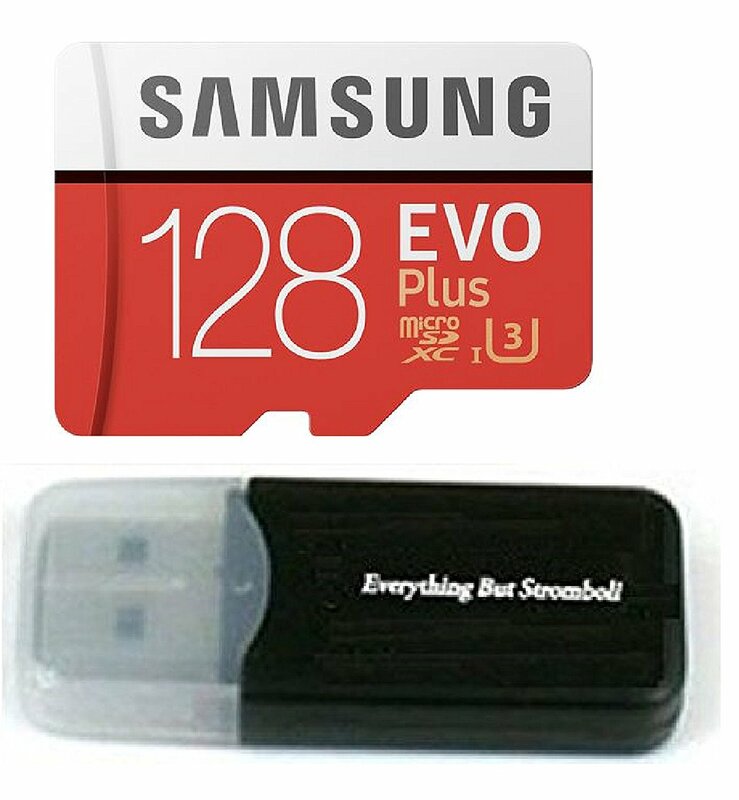 While the market is filled with so many options, the 128 GB Evo memory card is one of the best accessories for Galaxy Note 8. It has 128GB capacity which is more than enough. 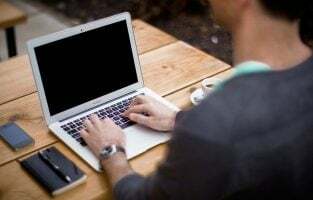 The transfer speed is two times faster, so it transfer files and other stuff easily. This is waterproof and can withstand damages. These are some of the best accessories for Galaxy Note 8. 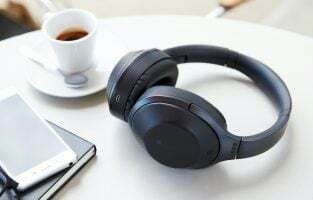 All the accessories mentioned here are almost are awesome and they ensure protection of the device along with enhancing the functionality as well. All are available at affordable ranges, so buy the ones you need and like the most.